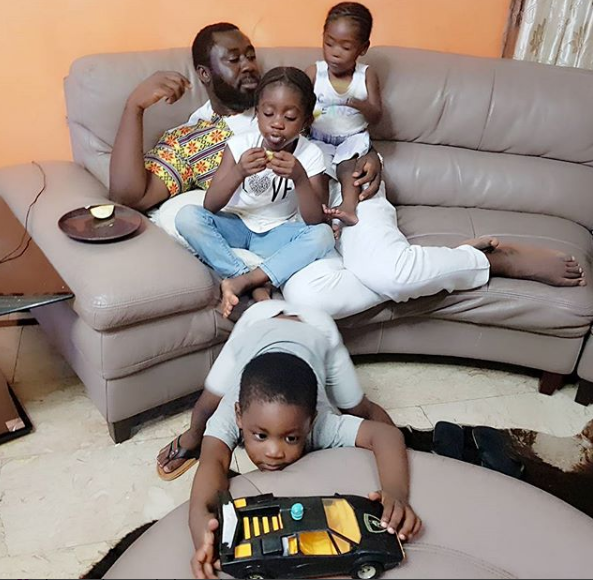 Mercy Johnson’s husband Prince Odi Okojie shared this photo with their three kids while teasing her for not being in the photo. He however, revealed she went to get them more apples. Someone would have loved to be in this pics. Guess who?It’s Friday, have a wonderful weekend and God bless you all.#theappleofmyeyeswenttobringussomemoreapplesthenpicswastakenonherbehalf. 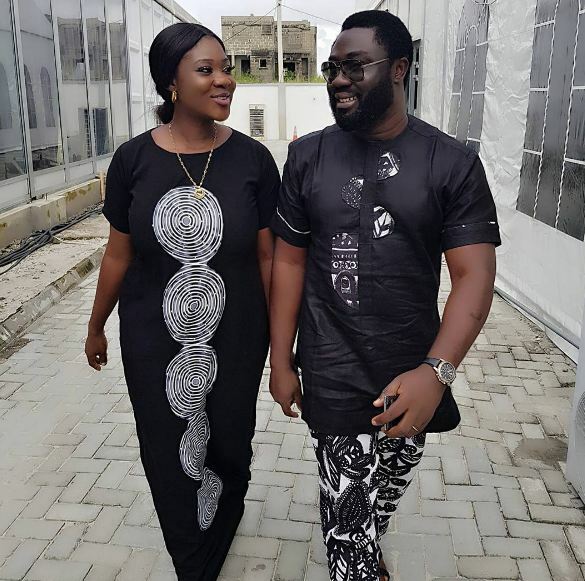 Mercy Johnson-Okojie and her husband who are totally in love with each other doesn’t hesitate to express it on social media. This woman has managed to make a good career as an actress and give birth to three beautiful children from her beloved husband.